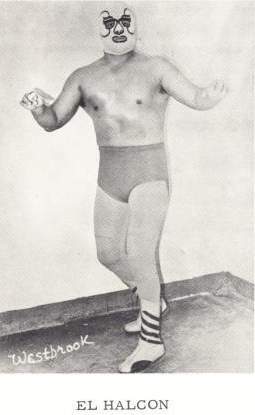 El Halcon teamed with Kevin Von Erich and feuded with Gino Hernandez & El Gran Marcus in Texas..
July 29, 1977: El Halcon lost his mask to Mil Mascaras at Arena Mexico (he revealed his name as Jose L. Melchor Ortiz)..
May 15, 1984: Halcon Ortiz lost his hair in a match against Cien Caras at Arena Mexico..
~~~He then started wrestling under a mask again and changed his name to “Super Halcon”..
April 23, 19?? : Super Halcon lost his mask in a match with El Rayo de Jalisco Jr. in Mexico City..
~~~He once again revealed his name as Jose L. Melchor Ortiz but disappeared shortly after..
Jose Fernandez (via the WCMB) wrote: El Halcon wrestled a lot in Los Angeles and Houston as well as Mexico and he was always feuding against his real-life friend El Gran Markus (who wrestled a lot in Houston as well). Markus & Gino Hernandez had once a feud with Kevin Von Erich and El Halcon, so I am certain we are speaking about the same man. 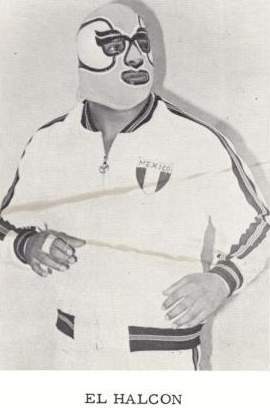 El Halcon was a popular wrestler in the 70s, both as a tecnico and as a rudo, and he lost his mask the 29th of July of 1977 against Mil Mascaras at La Arena Mexico. When he was unmasked, he revealed his name as Jose L. Melchor Ortiz, though for some weird reason, he referred to himself many times as Danny Ortiz. He turned tecnico in Mexico (I don’t know when, how or why) and wrestled unmasked for a few years as Halcon Ortiz. He had a feud with Herodes where he took his National Heavyweight Title, and his hair. Halcon was a very good lucha worker and his matches vs. Pirata Morgan were always excellent, but w/out the mask he was not as popular as everybody expected him to be. In 1984, after losing his hair in a match against Cien Caras (May 15 – Arena Mexico), he put on a mask again and changed his name to Super Halcon. 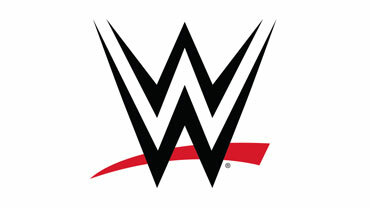 Years later he became double heavyweight champ (WWA and National). There was some sort of controversy because during a time there was as many Super Halcon’s in Mexico/L.A. as there is Doinks in the US. Super Halcon lost his mask against El Rayo de Jalisco Jr. (April 23 – Palacio de los Deportes, Mexico City) and was revealed to be J.L.M. Ortiz again. He then sort of vanished and I never heard from him again other than he had a few appearances on AAA TV (1993). A Super Halcon popped up a few years ago in Tijuana and the Oregon tours of Rey Misterio’s promotion, but I don’t know if it was the same guy. Also a Super Halcon Jr. made his debut a couple of months ago (maybe less) but I don’t know if if he’s related to Melchor Ortiz. I hope this helped.